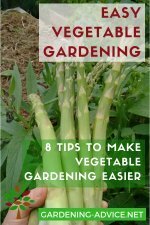 Looking For House Plants Pictures? 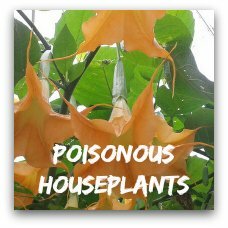 Do you want to know what a certain house plant looks like? 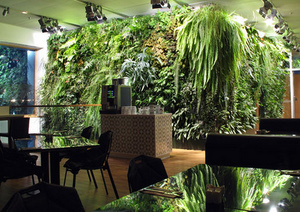 In our Indoor Plants Pictures Gallery we have collected spectacular photographs of indoor plants for you. 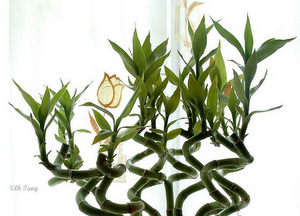 These pictures might also give you ideas on how to arrange your favorite house plants. 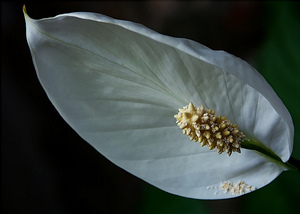 Have you got some house plants pictures to share with us? 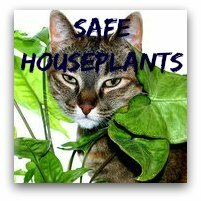 Send your house plants photos and we will publish them here. It is very easy to upload them with the form below. Share them with us! 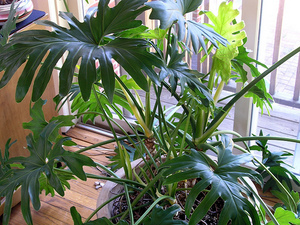 HaveYou Got A Nice Picture Of Your Favorite House Plant? 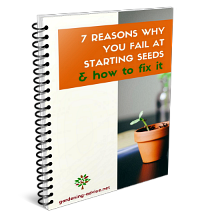 Does this plant have a story? Why is it so special to you? Share it with us! 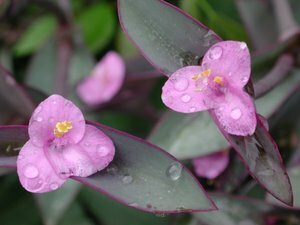 The Wandering Jew Plant is an attractive hanging house plant. 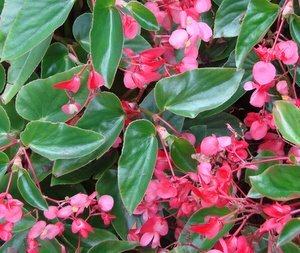 The Angel Wing Begonia has pretty foliage and flowers! 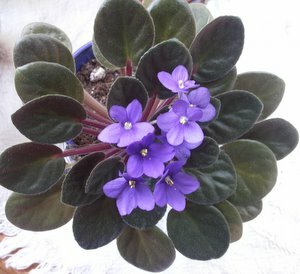 African Violets are one of the most popular flowering indoor plants. 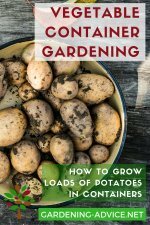 Learn how to grow African Violets here. 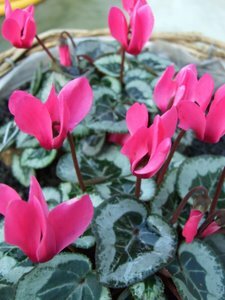 Cyclamen are charming little house plants that come in many different colors. 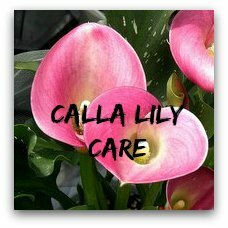 Read up about cyclamen plant care here. 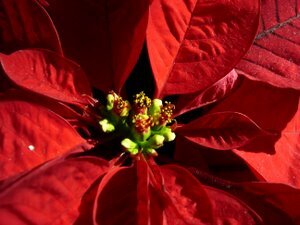 Poinsettias are the most popular christmas plants all over the world. 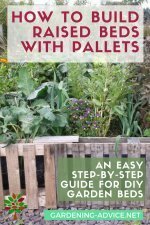 Check out this page about poinsettia care. Indoor Orchid - Phalaenopsis Flower. 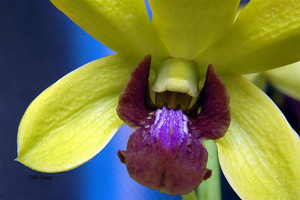 Read up about Phalaenopsis orchid care here. 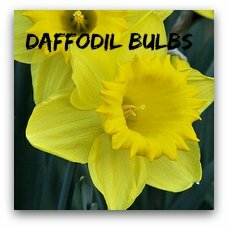 Amaryllis are wonderful colorful bulbs for growing indoors. 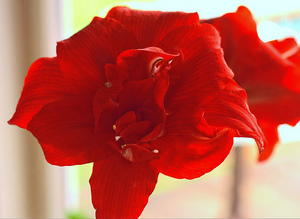 Learn about Amaryllis care here. 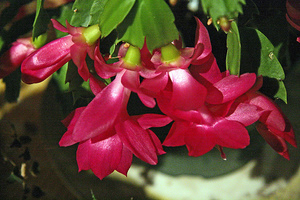 The Christmas cactus is a great flowering indoor plant that shows off during the winter months. 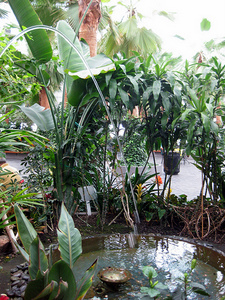 An Indoor Garden with a fountain.